MongoDB is the leading, modern, general purpose database platform, designed to unleash the power of software and data for developers and the applications they build. The company is headquartered in New York, with offices across North America, Europe, and Asia-Pacific. 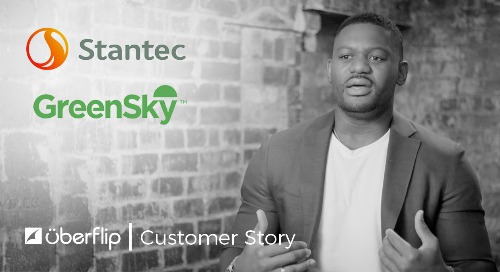 MongoDB has more than 5,700 customers in over 90 countries. The MongoDB database platform has been downloaded over 35 million times. MongoDB’s marketing team had an extensive library of great content, but no easy way to view all of it in one place. 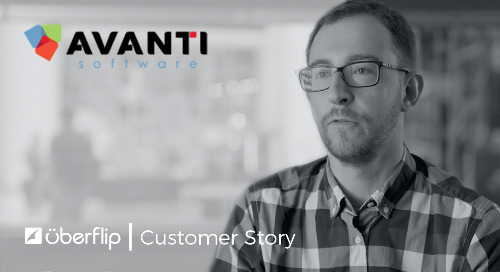 They needed a solution to centralize their content resources into a single location that their marketing team could manage, quickly update, and make accessible to sales. 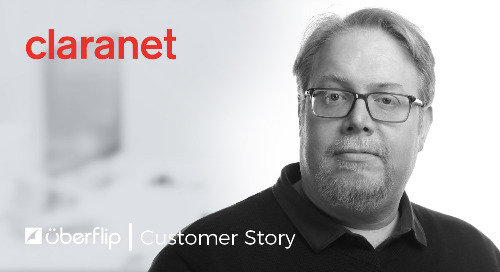 One of the company's target personas is technical architects. The team needed to quickly launch campaigns to target architects on digital channels and provide them with tailored content. The team already had the relevant assets, however, displaying that content in one user friendly place posed a challenge. This problem was exacerbated by the sheer workload on the marketing team, who were already managing large scale campaigns, and new ideas were often put on the back burner due to limited internal resources. MongoDB’s events were a great source of quality and technical content for the team to leverage in their marketing efforts. Yet building out landing pages for this content, which included press releases, presentations, videos, and blog posts, was a time consuming process. There was no easy way to present content from each event in a single place. 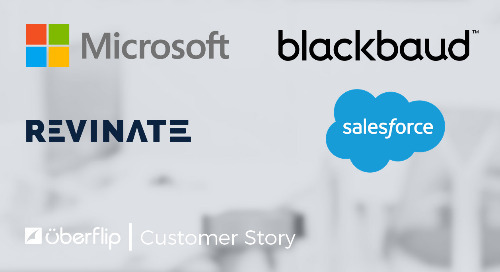 As a global company, MongoDB marketed to international buyers speaking various languages. 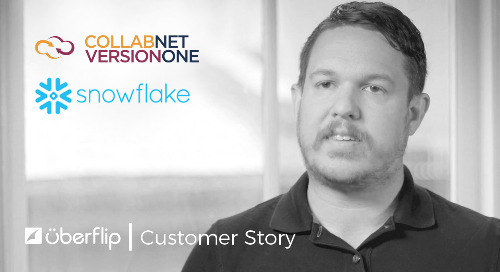 In order to target accounts with the appropriate language, they had to go through a long and tedious process involving many teams to translate, design, update web pages, and ensure they were being placed in the right nurture programs. The marketing team knew they could execute more effective campaigns if they were more efficient. 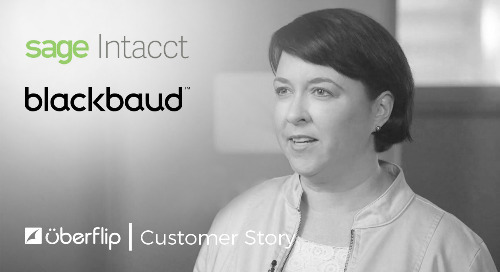 After identifying and cataloging their challenges, MongoDB’s marketing team found Uberflip. 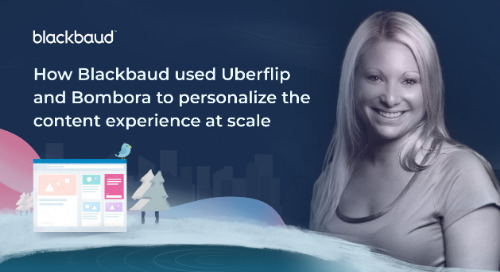 Francesca Krihely, Senior Manager of Developer Marketing, and Mary Alati, Demand Generation Coordinator, saw that the Uberflip platform would enable them to quickly create branded landing pages that highlight the right content to engage their target personas. They could spin up multi-language Content Hubs and campaigns in minutes, and be able to proactively create relevant, post-event follow up experiences. 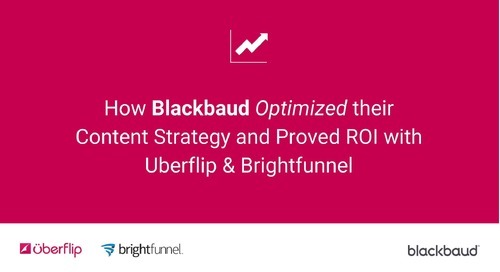 In leveraging Uberflip, the team saw that the platform would not only allow them to quickly organize pre-existing content, but that Uberflip's content experiences encouraged visitors to explore multiple pieces of related content, pushing visitors more quickly down the funnel. Knowing their target audience, they created a Content Hub specifically designed for technical architects to learn more about MongoDB. They then created a campaign to capture net new leads leveraging Facebook lead generation cards as a gate for this Uberflip Hub. “Before Uberflip this would have taken a long time to put together. We would have to put in a request to the design team to create the page, and plan a couple of months in advance. 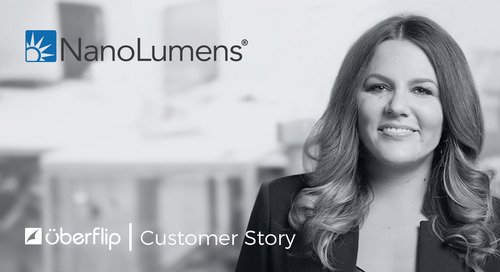 With Uberflip it took us five minutes to build our hub of content, and we were generating leads within a couple of hours,” said Krihely. The marketing team was able to create a single experience of personal packaged resources and start distributing them immediately. MongoDB created five separate Content Hubs in five different languages to centralize and efficiently share relevant content. They leveraged these resource hubs in their outbound marketing campaigns and drip campaigns to engage their global audience. MongoDB also realized the value of Uberflip in their event hub for MongoDB World, their marquee developer event. They published the slides, recordings, and blog posts from more than 80 sessions in less than three days, compared to the weeks it had taken to publish the custom, branded pages years before. 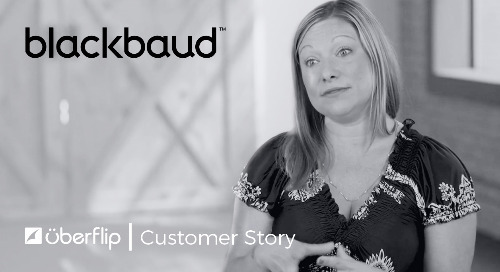 “Leveraging Uberflip’s integrations with Vidyard and SlideShare has significantly reduced operational debt and accelerated our event follow-up process. After an event, attendees are eager to get access to recordings and slides from their favorite sessions they missed. 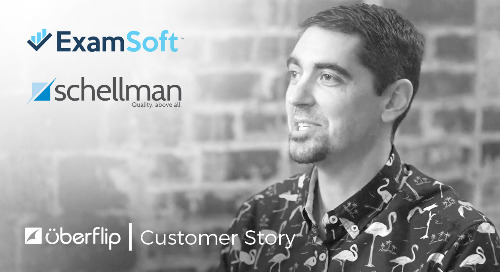 Thanks to Uberflip, we don't have to keep those attendees waiting for content,” said Alati. MongoDB's Product Marketing Team has also leveraged the Uberflip platform to deliver relevant content for their sales team. Using Uberflip, they are able to generate "content kits" based on use cases, topics, and personas. Segmenting content in this way has helped the team to fuel sales with the resources they need to hit the right people with the right content at the right time. MongoDB now has seven Content Hubs for core use cases including events, multi-language resource centers, product specific hubs, and an ABM hub. After integrating Uberflip in more places on their website, the marketing team saw a 44% increase in average visits per month to their resource hub. MongoDB also increased their Uberflip conversion rate by 300%, while staying agile and relevant by reorganizing existing content and publishing new content in minutes. 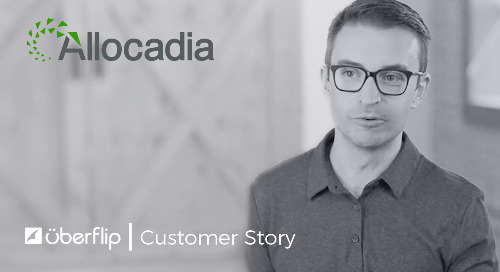 This tremendous success has lead MongoDB to a large scale collaborative design project between Uberflip's onBrand team and MongoDB's design team, to make the experience even more seamless.